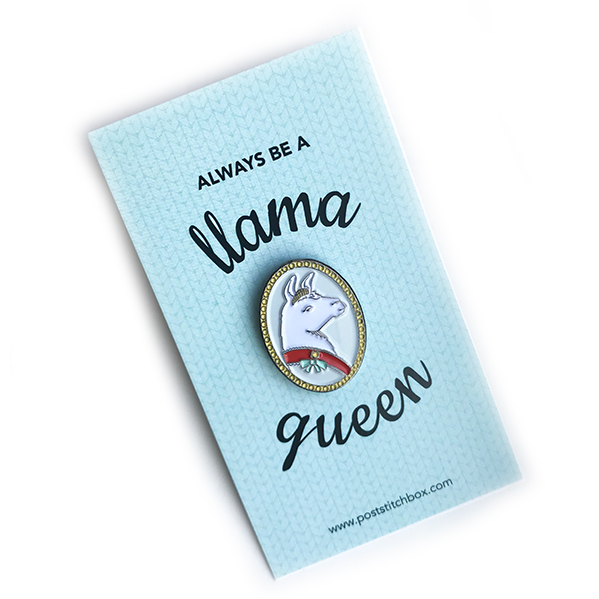 Forget saving your drama for your llama. 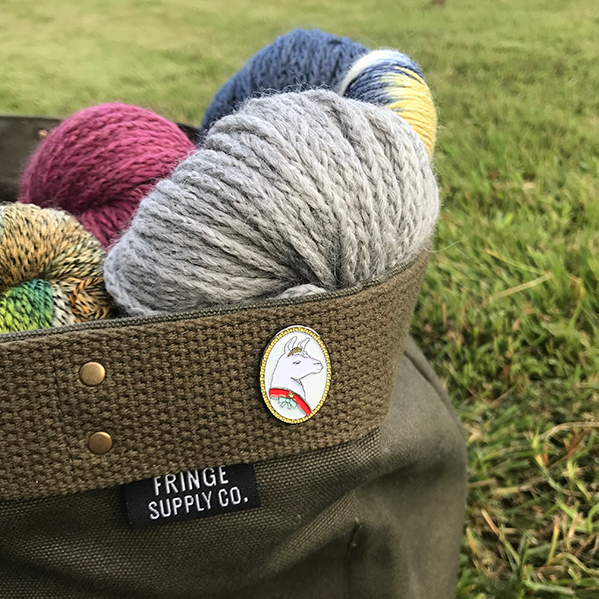 We want you to OWN your drama no matter what that means. 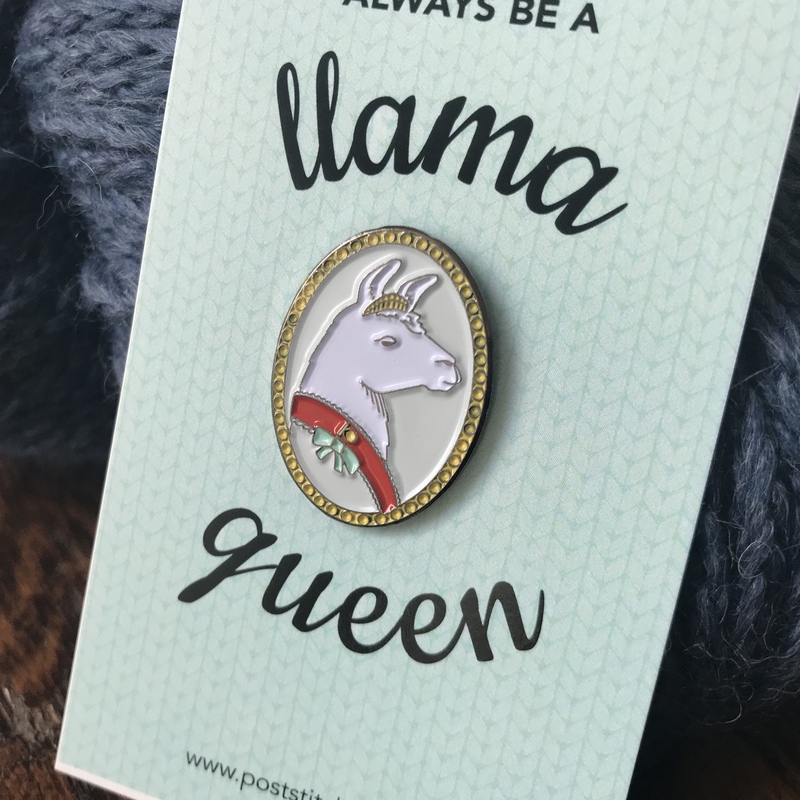 Pin this most regal Llama Queen to your knitting bag so that everyone knows that the Queen is in the building.